With this year's IFA expo now squarely behind us, it's finally time for a return to some modicum of normalcy. 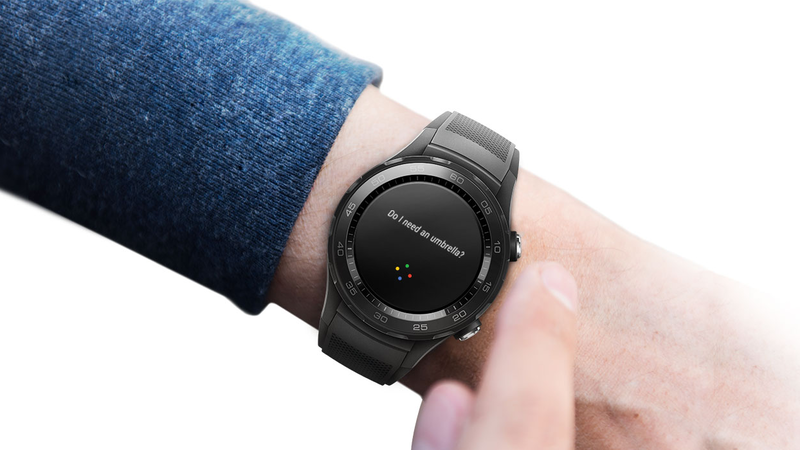 As we shake off the jet lag and catch up with everything else that's been going on, we're taking a look back at some of the best tech deals to surface over the course of the last week. 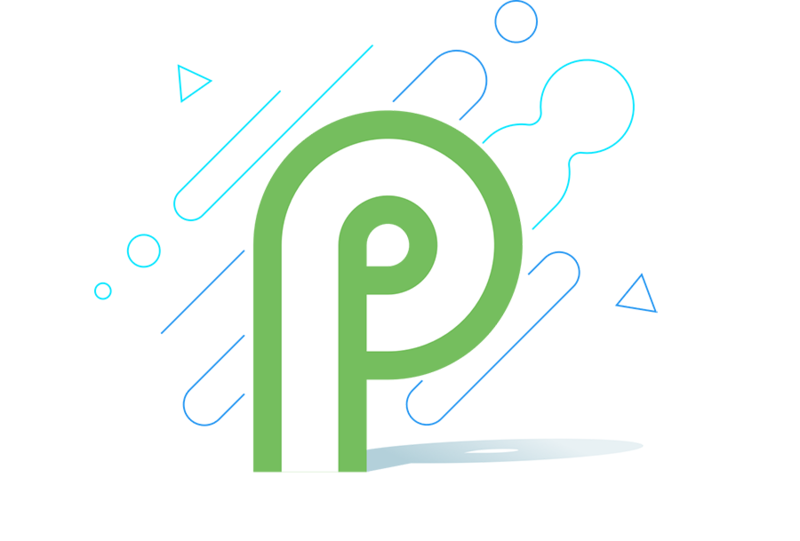 And whether you're in the market for a new phone, some old home-entertainment hardware, or just a few accessories, we've got you covered. 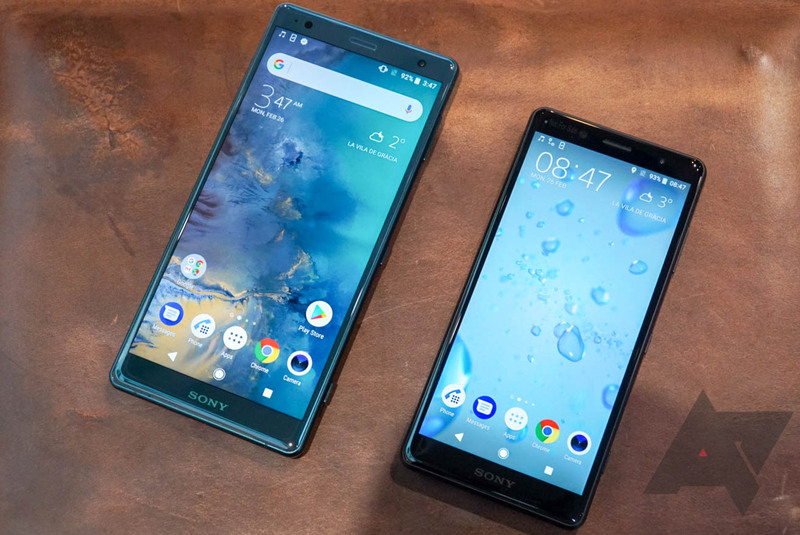 The Sony Xperia XZ2 and XZ2 Compact were released in the United States back in April. 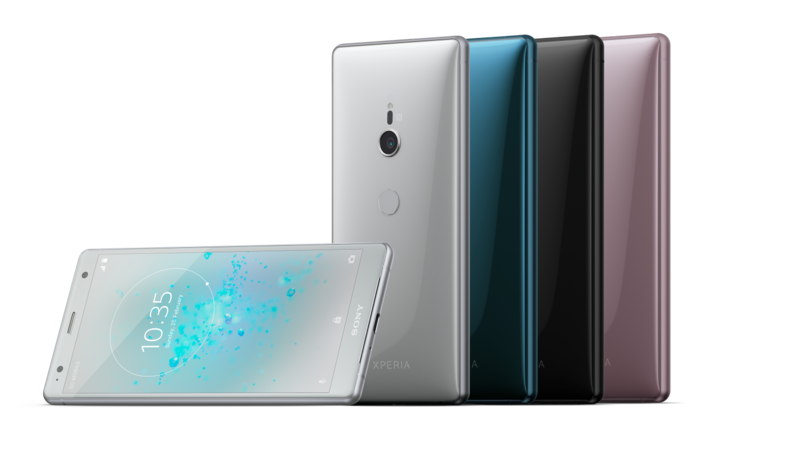 The Xperia XZ3 series is expected to come out soon, and as such, steeper discounts on the original models have started. Now you can get the XZ2 Compact for $499.99 at Amazon and Best Buy, or $470 at B&H. 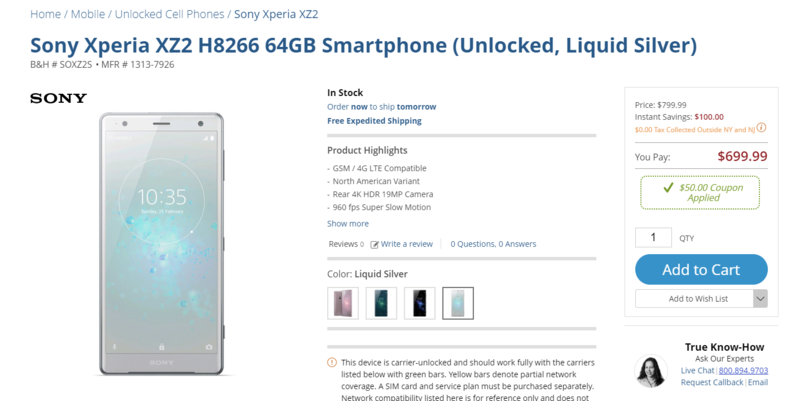 Sony seems to finally be making somewhat of an effort stateside, having put the Xperia XZ2 and XZ2 Compact up for pre-order here around three months ago. 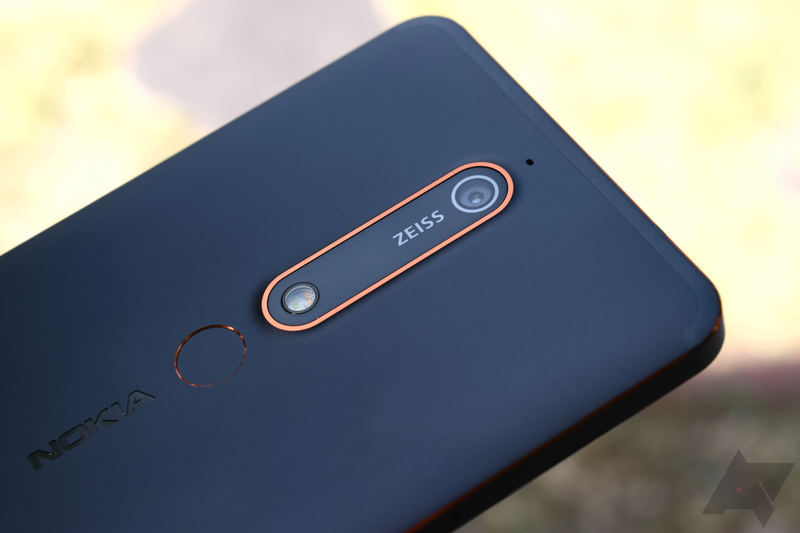 Now that it's ditched the side-mounted fingerprint sensor design, there are even functional fingerprint sensors here in the US! 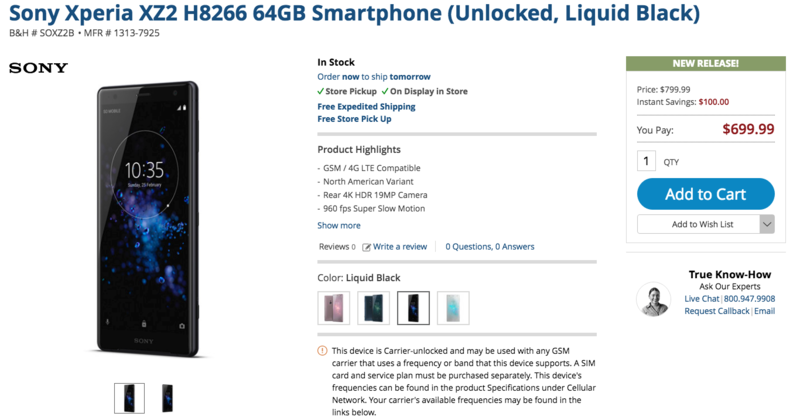 B&H is currently offering the XZ2 for $649.99 and the XZ2 Compact for $569.99, equating to a $150 and $80 discount, respectively. The Xperia XZ2 and XZ2 Compact were announced less than two months ago, but they're already seeing some nice discounts. 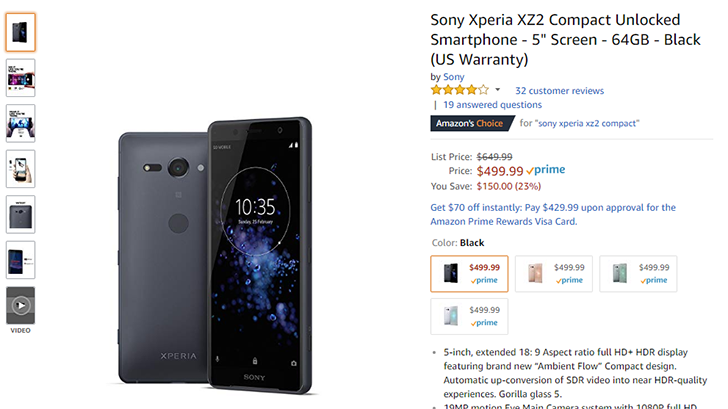 The larger XZ2 is down to $699.99, $100 off its MSRP, and the XZ2 Compact has dropped to $599.99 ($50 off). Amazon, B&H, and Best Buy are all offering these discounts. 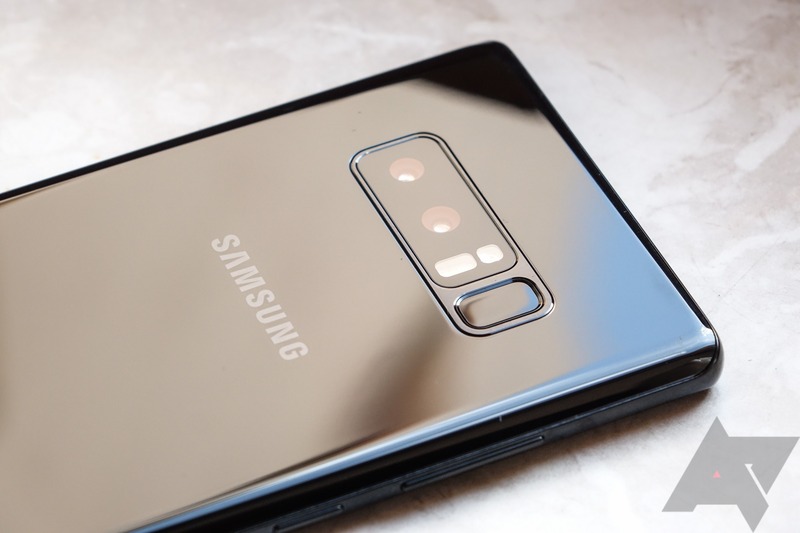 Sony unveiled its latest flagship smartphones at Mobile World Congress a few months back, and they look different for the first time in many years. Well, they look different compared to past generational updates from Sony. The Xperia XZ2 and XZ2 Compact are still obviously Sony hardware, but they adopt an 18:9 screen ratio and a rear fingerprint sensor. The high price is still classic Sony, though.